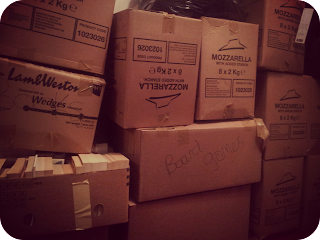 I have recently discovered that there is nothing more stressful than moving house. I have moved before - several times in fact but I have never had so much 'stuff' to sort out and pack, and I have never had a toddler around to 'help' out. a long time! Yesterday my mum was kind enough to take Dylan out for the afternoon so that I could do some packing and the result is huge piles of boxes full of 'stuff' and a house that looks just as full as when I started! I am excited about our new house. We are moving because where we live currently will not have enough space when there are two tiny terrors around and the thought of moving with two children is more terrifying than moving with one. We have a lovely new house not far at all from where we are now, which has much more space both downstairs and upstairs, which in my head means I can buy more shoes to fill it with but the reality is that it will house the toys and equipment for two growing boys and maybe give us some space to relax in as well. 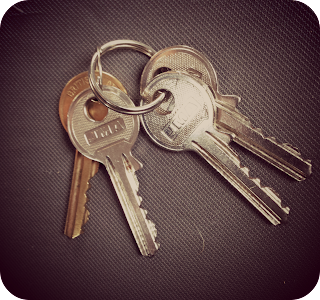 Luckily we did plan for moving to take a little longer than the one day I usually allow and we have a week to change over the properties. Unfortunately I am starting to wonder whether a week is quite long enough?! The boxes are piling up but I don't seem to be making a dent! My favourite part, well okay then, the only part I actually enjoy, of moving is that some things that have been waiting months to be done are finally getting organised. As I pack up my wardrobe I find myself throwing out clothes that haven't been worn in more years than I care to remember, and I find things that will work well as maternity wear that I had completely forgotten about. 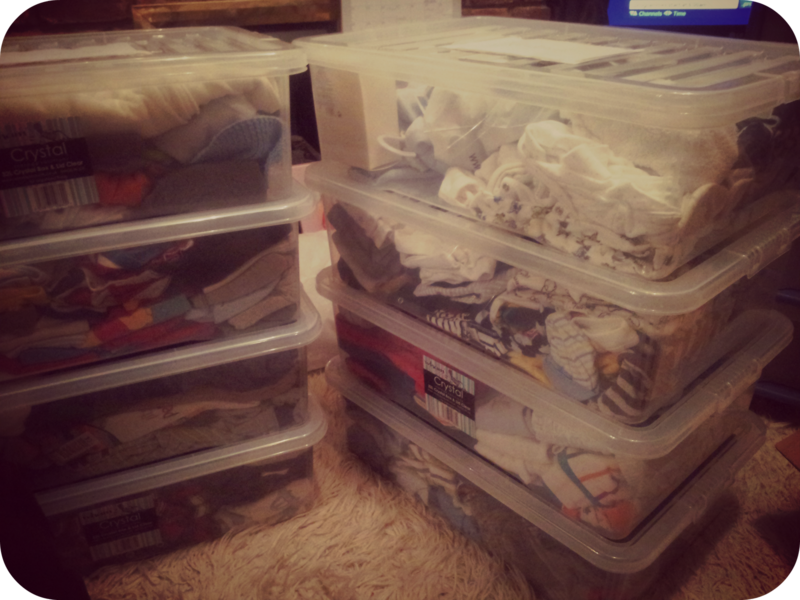 I have also packed away in labelled boxes all of Dylan's old clothes, meaning we are one step closer to being ready for Squish to arrive in only a few short months. I am an expert at procrastination, but I find it very therapeutic to sort things out so hopefully the new house will be much more organised and clearer than the current one! We still have the main move to do over the weekend and I am hoping that on Saturday night we will be sleeping in our new house for the first time. Wish us luck! Good luck with the move, we moved when my little one was 18months. !t was hectic! I also did the same with his baby clothes, unfortunately I didn't label the boxes well. Putting 'BABY' on each box means I now have to open each one to find out what sizes are inside! Doh! Exactly the same here! The last boxes are completely mis matched and I have no idea what is in them! Ugh I hate moving, I moved so many times between uni and when we bought our first house- I am now staying firmly put here for a few years. Especially because all my last houses were rented and this one is actually furnished with our furniture- no way do I want to be moving that for a while! Yuck! 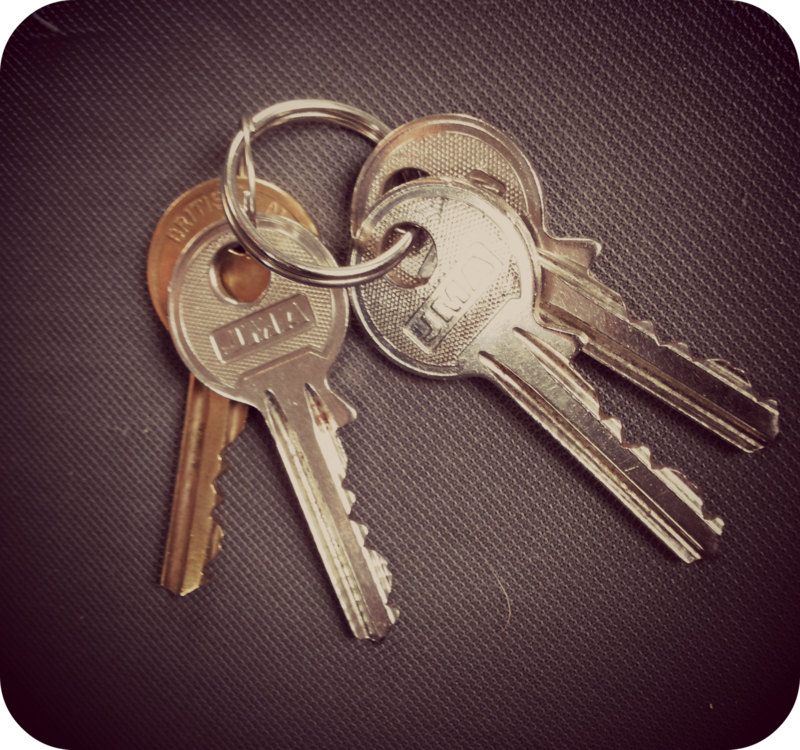 We are still renting but with all our own furniture which means there is a lot to move! Hoping this is it for quite a while though as moving with one child is hard enough! I have all this to come. Moving at the end of the month. Must get organising. Moving is certainly stressful but the hard part is over now and feeling quite settled in new house already! Don't plan to move for quite a while now though! I hope all went right and you slept well on Saturday night in your new house. I wish you all the best! 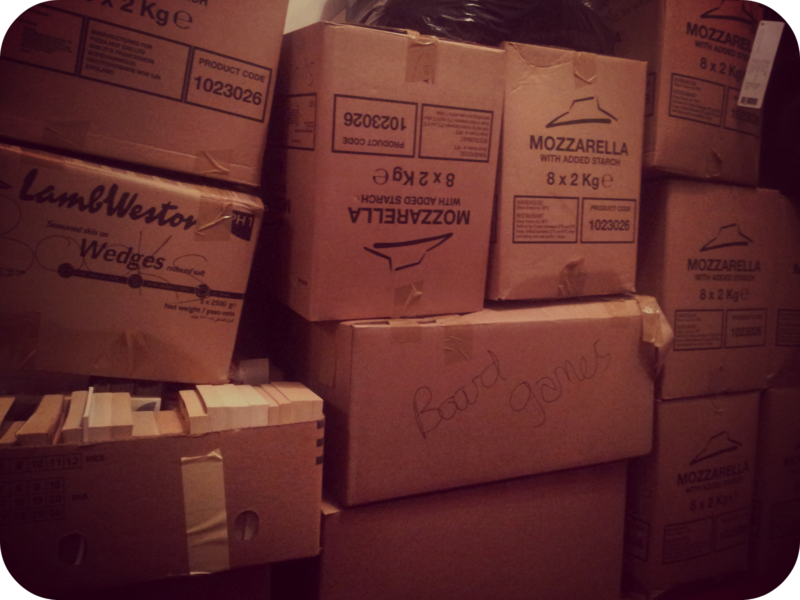 Moving house is a nightmare! Haven't had to do it in almost two years, thank goodness! Hope the move went as well as you expected.